PADI Asia Pacific hosted the very first PADI Training Bulletin LIVE seminar for PADI Members in India on the 27th October, 2013 which took place at the Accord Hotel in Pondicherry, on India’s eastern coast. The event was conducted by PADI Instructor Examiner Rob Scammell with 20 PADI Members attending. Many had travelled great distances from locations such as Mumbai, Chennai, the Andaman Islands and also Delhi, which is a journey of 33 hours by bus. 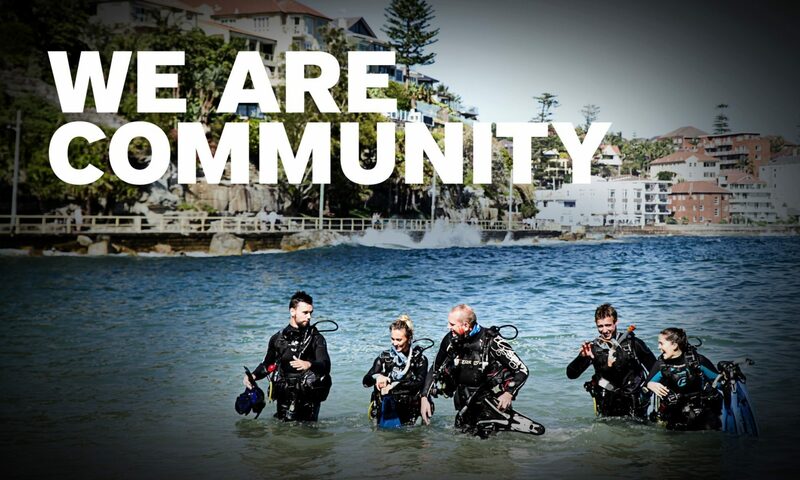 The PADI Training Bulletin LIVE seminar – a face to face Training and Education Update for PADI Members – is based on the quarterly PADI Training Bulletin. In Pondicherry, the focus was on the 4th Quarter Training Bulletin for 2013, in particular the upcoming PADI Open Water Course Revision. Following the meeting, Rob Scammell reported, “As this was the first PADI Training Bulletin LIVE seminar to be held in India, it was great to see the support and enthusiasm from the local members and their commitment to PADI”.